Please Note: This product will include an option in few days to select the Gift type and Greeting message which will be sent with the Greeting Card along with your name and personalized message. This option will be active in few days. Currently its a Gift item with your selected products and leave a personalized message in the Special Notes section while check out and we will print on A4 sheet and add in the package. All our Special Boxes are specially designed to give you a great experience with Latest Kits in market. The Kits will be updated every week with the newest product in stock. Buy with Confidence ! The E-Liquid measurement is 240ml which includes from a wide premium range of juice we stock. If 3mg Nicotine Strength is selected you will receive 200ml of E-Liquid with 4X10ml 18mg Nicotine shots to make it 3mg, Vice Versa if 6mg Nicotine Strength is selected you will receive 150ml of E-Liquid with 8X10ml 18mg Nicotine shots plus an extra 10ml bottle to make it total 240ml. All juices will be 60ml Shortfill bottles to give more variety of juice range in the box. You can selection whether you like Fruity Range or Dessert Range E-Liquid or a Mix & Match of both. If you have a specific preference, please enter details on Special Notes on Check Out screen and we will do our best to follow them. 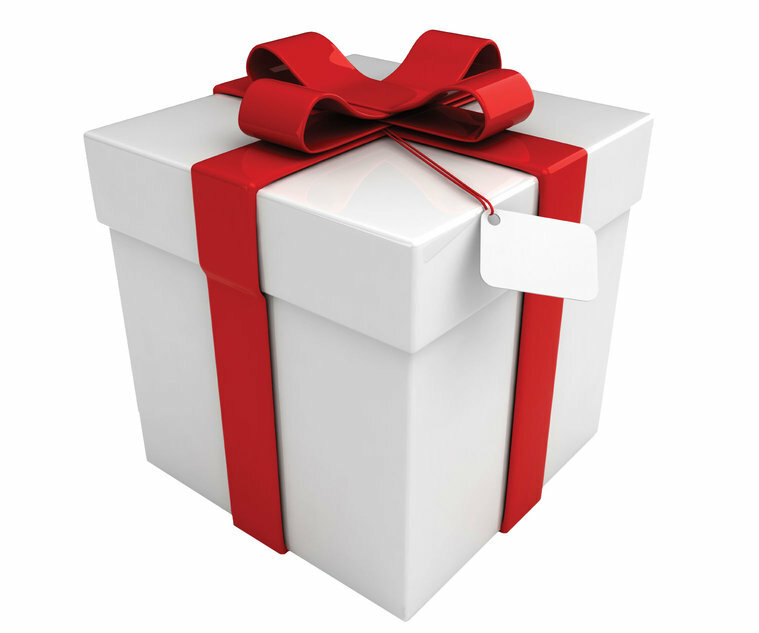 If the box is purchased as a gift for a specific date, please order early to avoid any disappointments. We can do Special Delivery on a small cost, leave a message on Special Notes while check out and we will call you to discuss as Royal Mail First Class delivery estimated delivery is between 1 to 3 working days. The products comes packed in a Cardboard box, the image in Gallery is just for illustration.